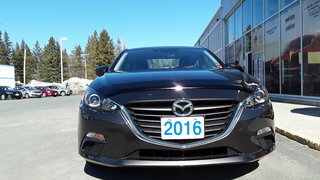 11 people recently viewed this vehicle. 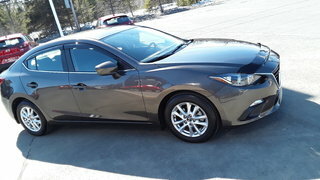 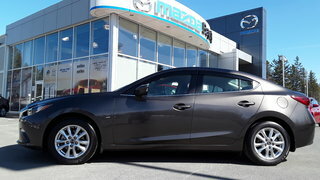 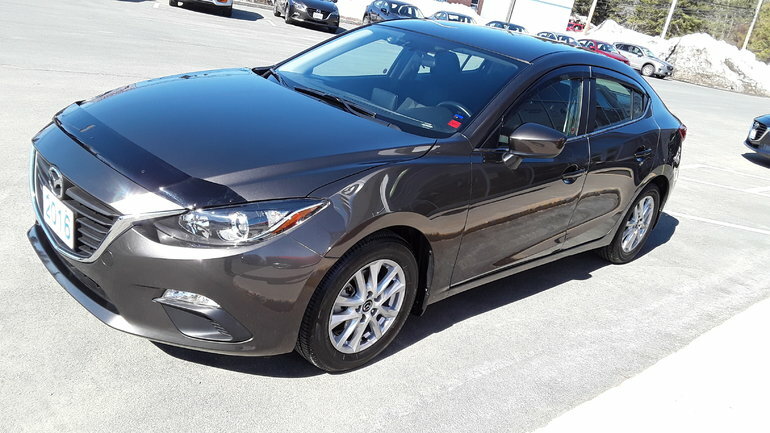 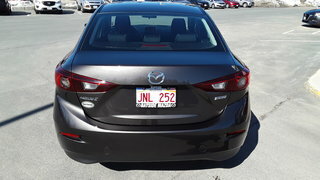 Interested by the 2016 Mazda Mazda3 GS ? 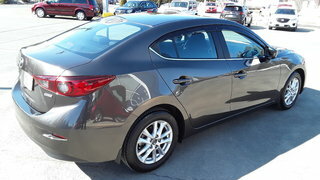 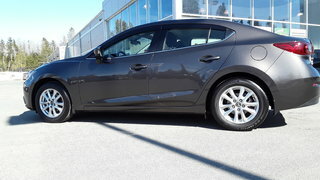 I wish to receive recalls, news and promotional emails from Bayside Mazda.